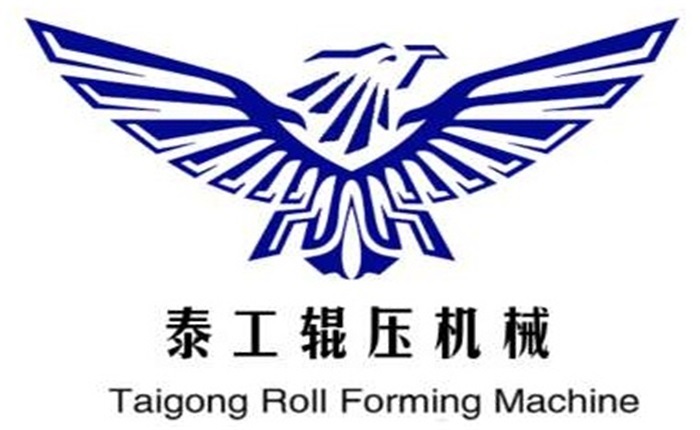 Product categories of Earthquake Resistant Post Roll Forming Machine, we are specialized manufacturers from China, Earthquake Resistant Post Roll Forming Machine, Roll Forming Machine suppliers/factory, wholesale high-quality products of Aseismic Support Roll Forming Machine R & D and manufacturing, we have the perfect after-sales service and technical support. Look forward to your cooperation! Aseismic Support Roll Forming Machine is an anti-seismic measure installed on mechanical and electrical piping equipment. The installation of Earthquake Resistant Post Roll Forming Machine can avoid and reduce damage caused by earthquake to mechanical and electrical equipment in buildings. The number of electromechanical circuits in the electromechanical system of modern buildings is very large, the specifications and models are very complex, and the functions are different. Roll Forming Machine Anti-seismic support and hanger can give full protection to mechanical and electrical systems during earthquakes, and can be used to resist damage from horizontal and vertical seismic forces. The Rack Roll Forming Machine mechanical and electrical engineering facilities such as water supply and drainage, fire, heating, ventilation, air conditioning, gas, heat, electricity, communication and other mechanical and electrical engineering facilities after earthquake resistance and reinforcement can reduce the earthquake damage, reduce and prevent the occurrence of secondary disasters as much as possible, thus reducing the number of people. The purpose of casualty and loss of property.